Lumbadive is the story of Quebecers who decided to live out their passion, settle in the Caribbean and open up a dive centre. After completing his training as an instructor at Total Diving, Richard Laflamme eventually became the owner of a dive shop in St-Zotique. The dive centre, previously Total Diving St-Zotique, became The Underwater Explorers of St-Zotique under his administration. It was not until 2009 that he left everything behind to fulfill his dream with Diane martino, Johanne Dandurand, and Sylvain Laroche (also a certified instructor from Total Diving). After all, who hasn’t dreamed of leaving everything behind to live to the rhythm of the waves? To think of it or to envy the idea is one thing, but doing it is a whole other story. Today, Lumbadive is under the direction of Diane Martino, and is a 5-star PADI dive centre. It’s well worth a visit too! Lumbadive is located in Grenada, on the small island of Carriacou in the southern Caribbean Sea. The centre includes a retail store, a repair shop, a school and a tank-filling area so that you’re always ready to hit the water. There’s also a terrace to relax on and converse after your dive. The advantage of this dive shop over others in the area is that it has access to a private dock. Diving sites, accessible only by boat, are within 25 minutes of navigation, and the private dock allows Lumbadive to give their clients amazing access. 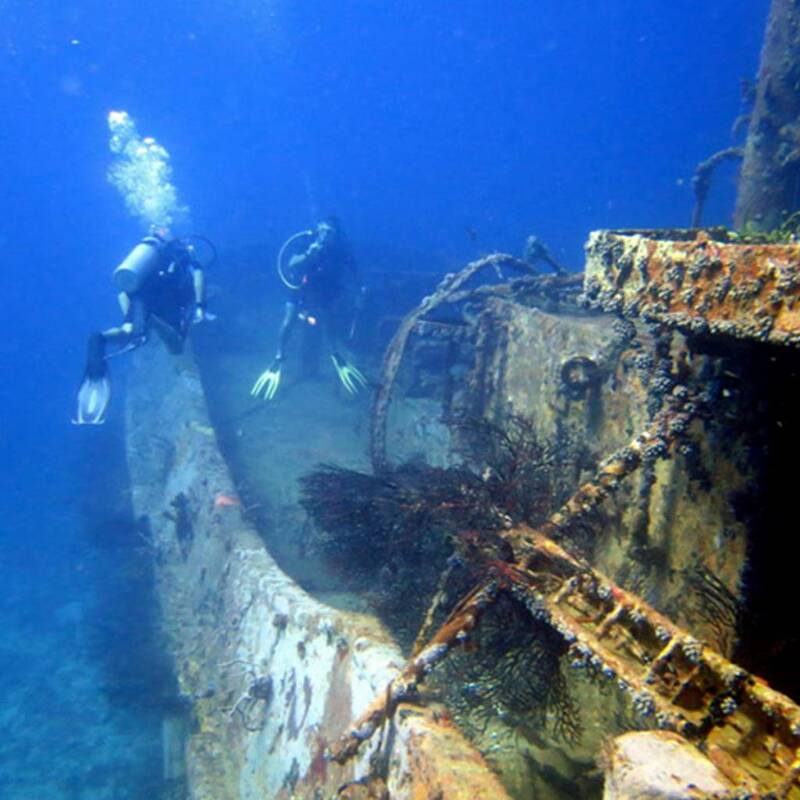 Among the forty sites, there are dives for all tastes and level of diver, including drift, deep, wall, wreck, photography, pelagic fish, night diving, and more. 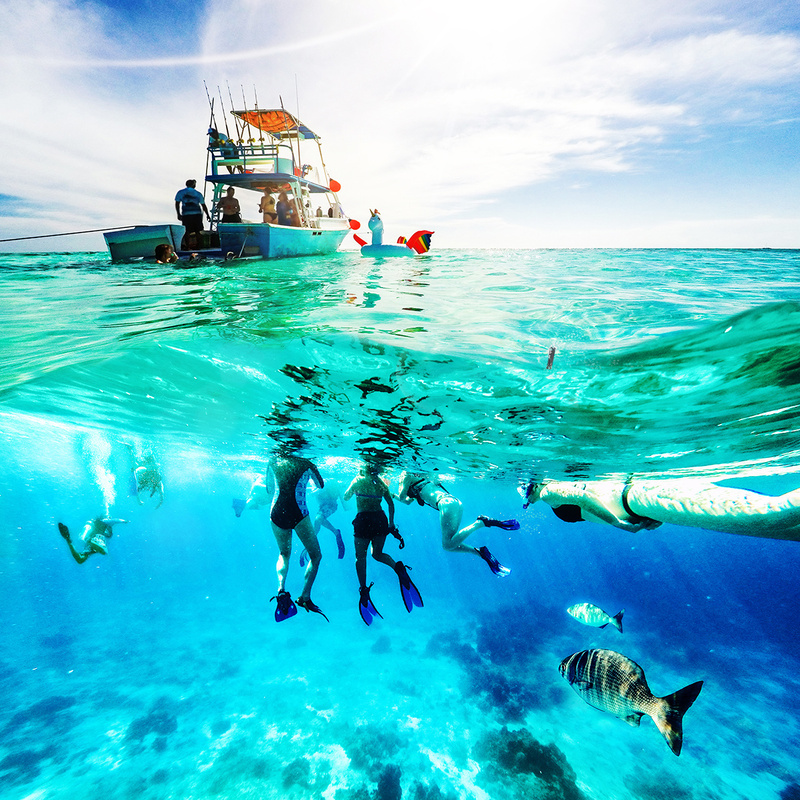 You’ll probably end up meeting more fish than divers. Lumbadive is also a diving school, which means you’ll have the opportunity to take courses or specialties to perfect yourself as a diver. Carriacou translates literally to “island surrounded by reefs” in the local language, and the name represents the truth. With a surface area of 13 square miles, much of which is only green, Carriacou is beautiful. It’s a nice place to live with its temperatures that push the mercury up to 36ºC. English is spoken, as well as some French, so you won’t have to worry about being unable to make yourself understood. The citizens are friendly, warm, and always have smiles on their faces and in their eyes. The island is beautiful and is perfect to stop to relax on while enjoying nature, beaches, mountain hikes, or simply getting to know the locals and listening to the stories of the island. You’’ see pelicans, boobies, and frigates jump into the water to catch fish. Harvey Vale village, where the dive centre is located, is full of restaurants, small bars, supermarkets, local vendors with fresh produce, and more. To get an idea on how much things cost, the currency conversion is $1,00 USD = $2,67 EC. Total Diving is working with Lumbadive PADI 5-star and you will always be well received. You can do your PADI Open Water Diver certification with them when Quebec is no longer an option during the winter, or simply go on an adventure to discover new underwater panoramas. Total Diving is the leader in professional development in scuba diving. 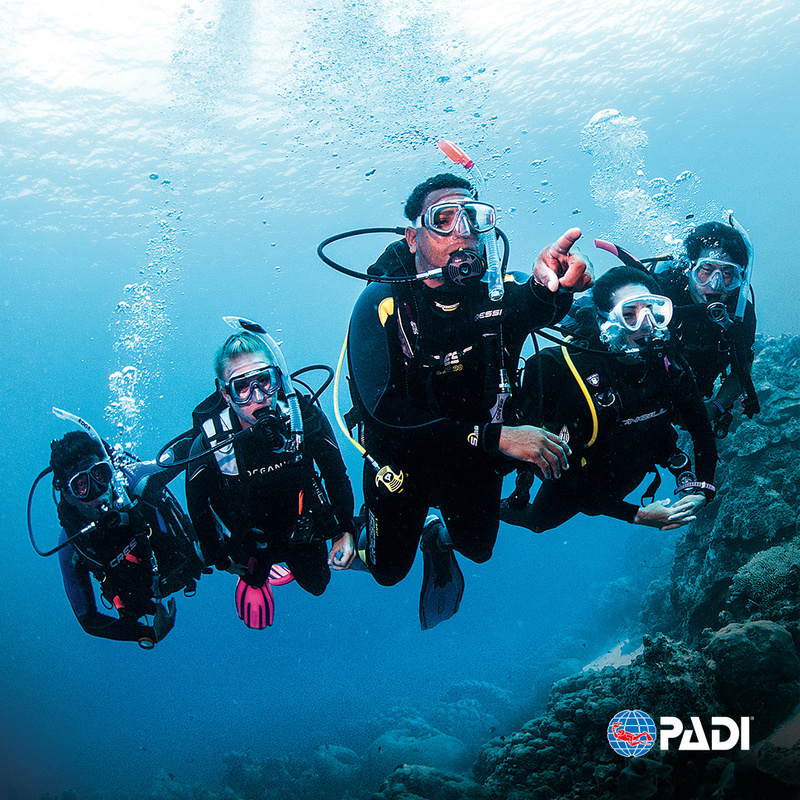 We train PADI instructors and divemasters who work all over the planet. Ask one of our Course Directors today to get started on your projects.